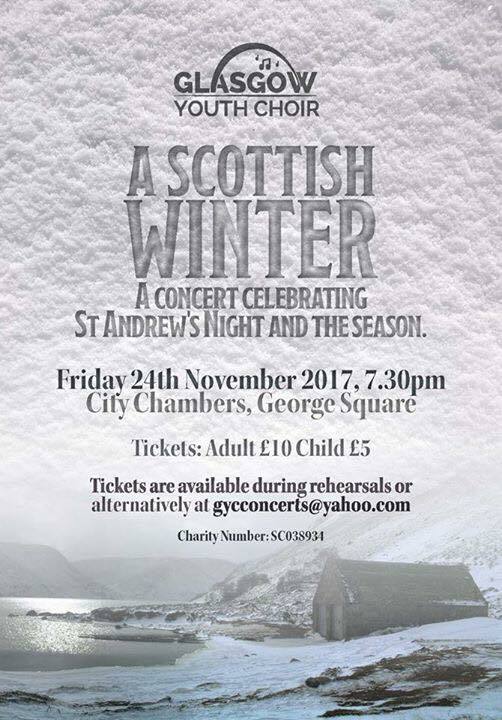 You know it’s nearly Christmas when the tickets for the GYC Carol Concert go on sale. 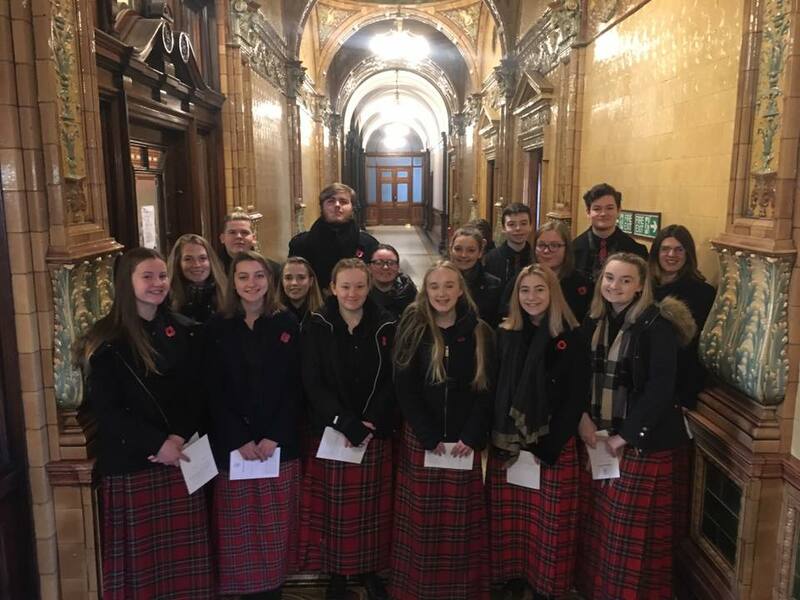 A humbling experience for our Seniors today as they performed at the Remembrance Day service at the George Square Cenotaph. They sang beautifully and showed huge respect for the occasion. 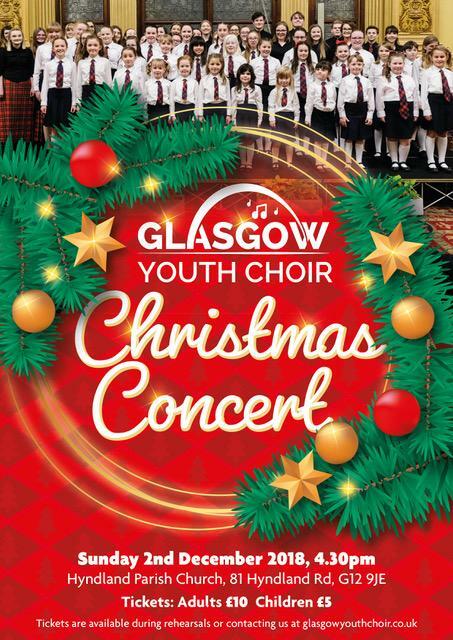 Join us for our wonderful seasonal concerts at Glasgow City Chambers and St Mary’s Cathedral. 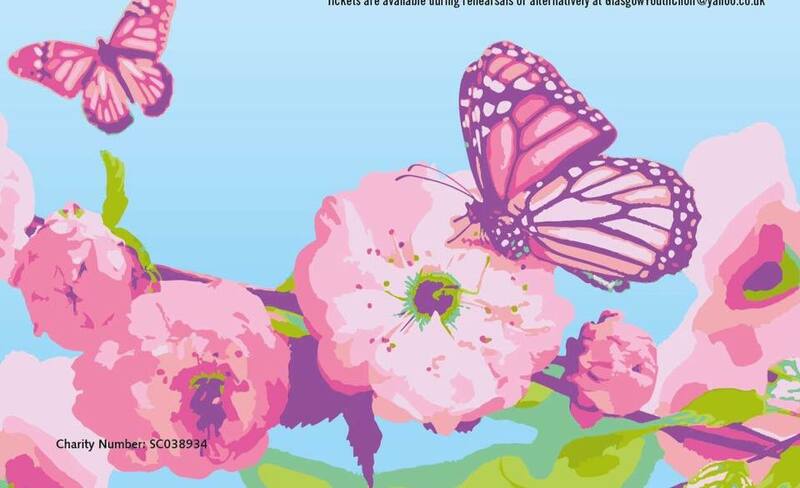 Tickets are available at rehearsals or via the choir email. 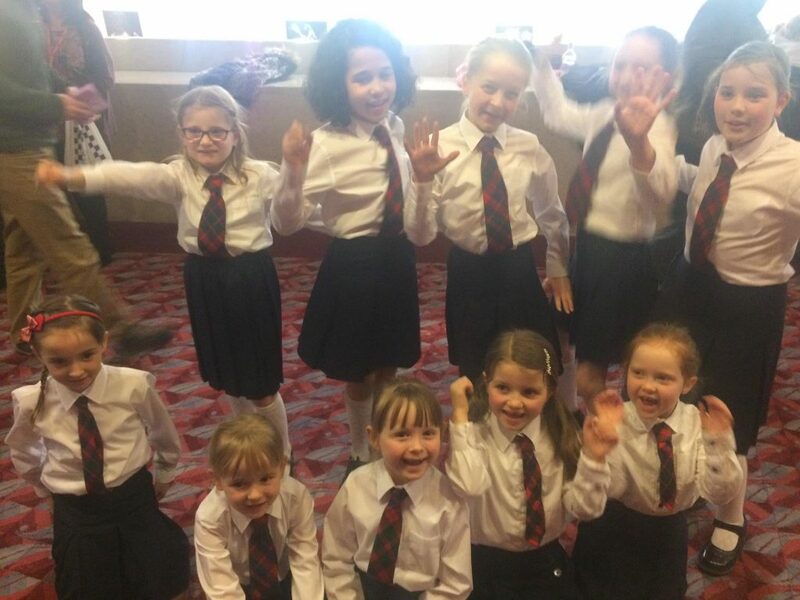 Today we enjoyed an afternoon of being entertained by our Juniors who treated us to singing, dancing, solo pianos, guitars, drums and chanters! 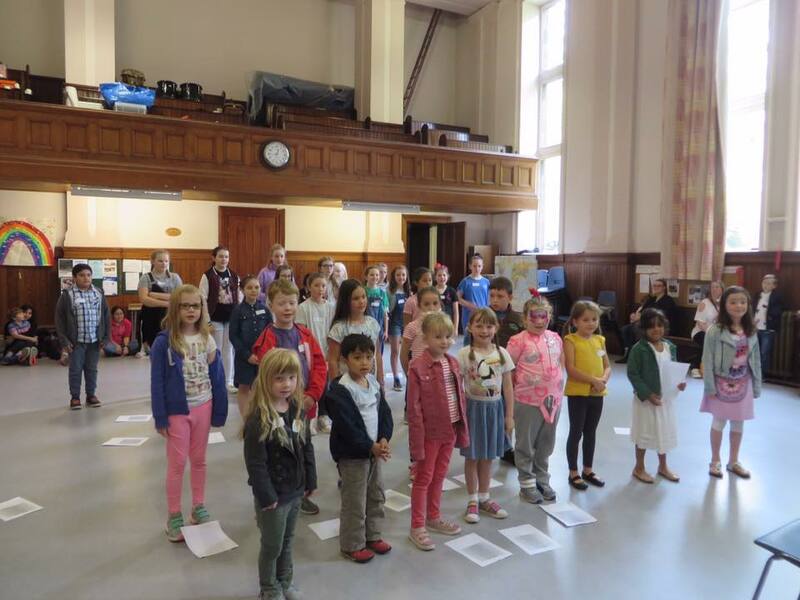 Thank you to everyone who came along and took part in our singing workshops today – we had great fun and hope to welcome many of you along to the choir. We’re looking for new members! Please help us spread the word about how amazing our choir family is and how much we’d like to extend it. GYC is off for summer holidays – have a great time, see you in September. Honoured to play a part at the Voice event at Kelvingrove Bandstand again this year. Always great to be on the programme for the West End Festival. We finished off our very busy week with another great concert in the lovely surroundings of Sherbrooke St Gilbert’s Church. What a wonderful night performing alongside the hugely talented Campbell University Choir from North Carolina. 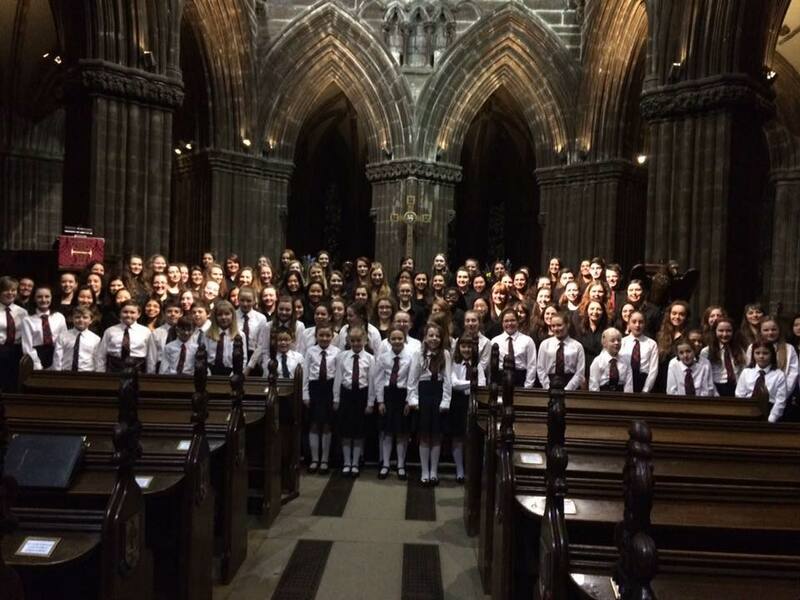 We kicked off our Spring Concert week in style at the beautiful St Mary’s Cathedral. 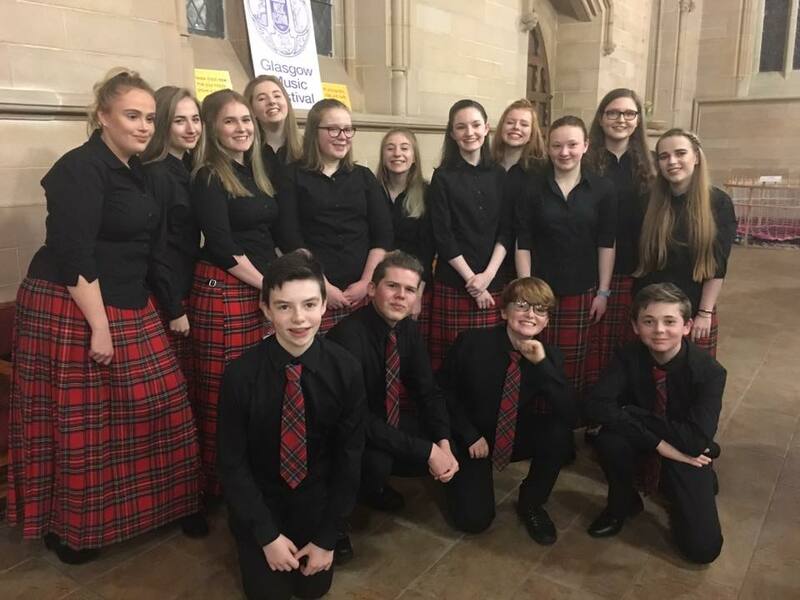 Everyone sounded brilliant and there were some excellent solo performances. 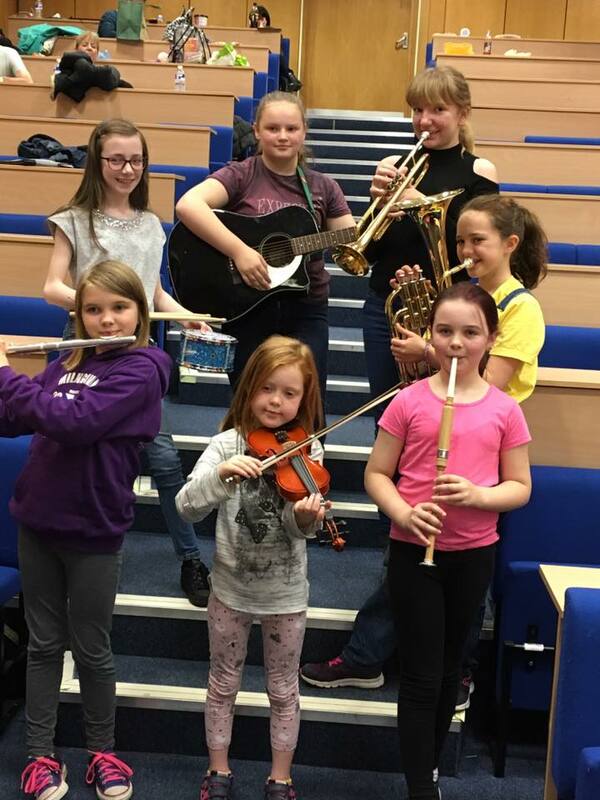 May is a busy month for us here at GYC as we get ready for lots of chances to perform. 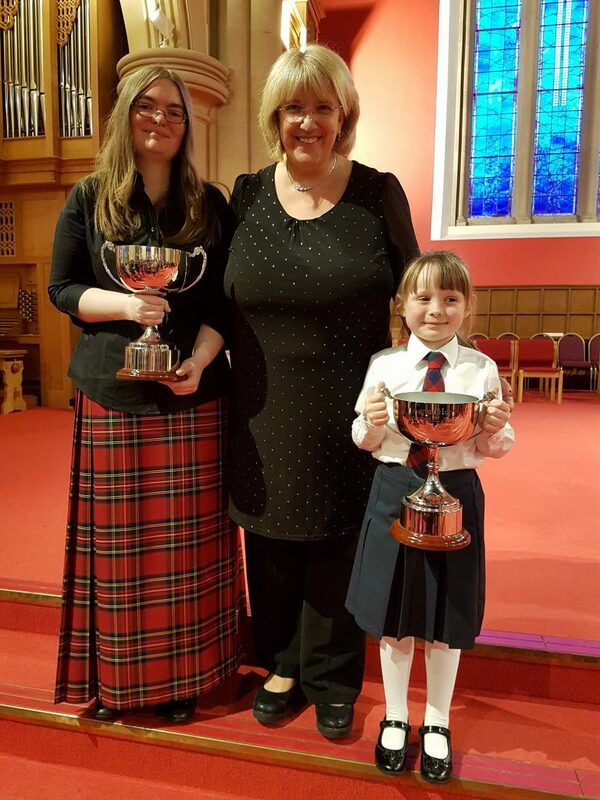 We are delighted that our under 10s came first in their class at this year’s Glasgow Music Festival. 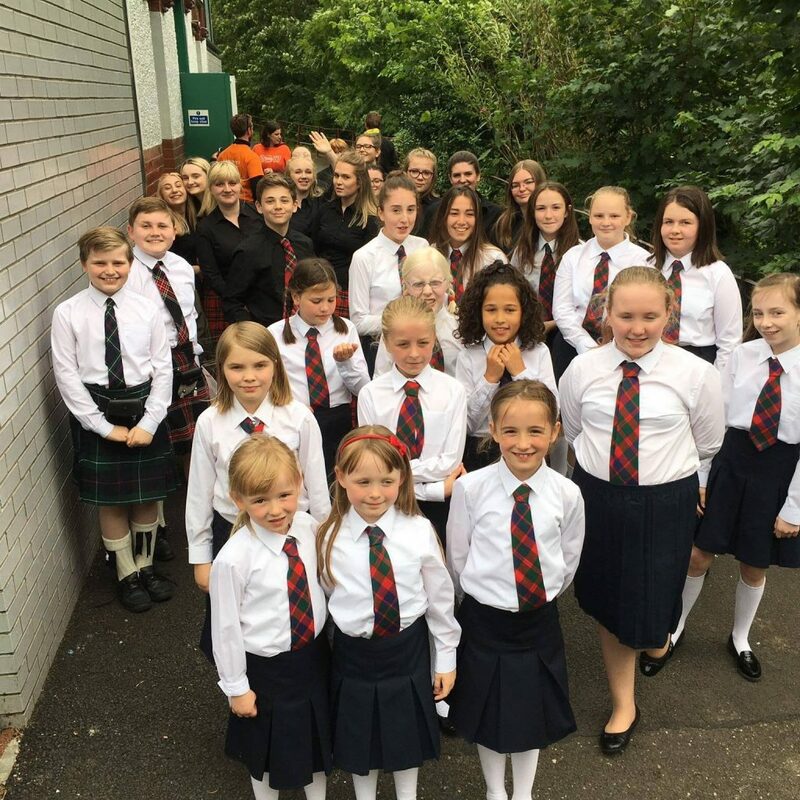 Many of them have only been with the choir for a short time – well done! 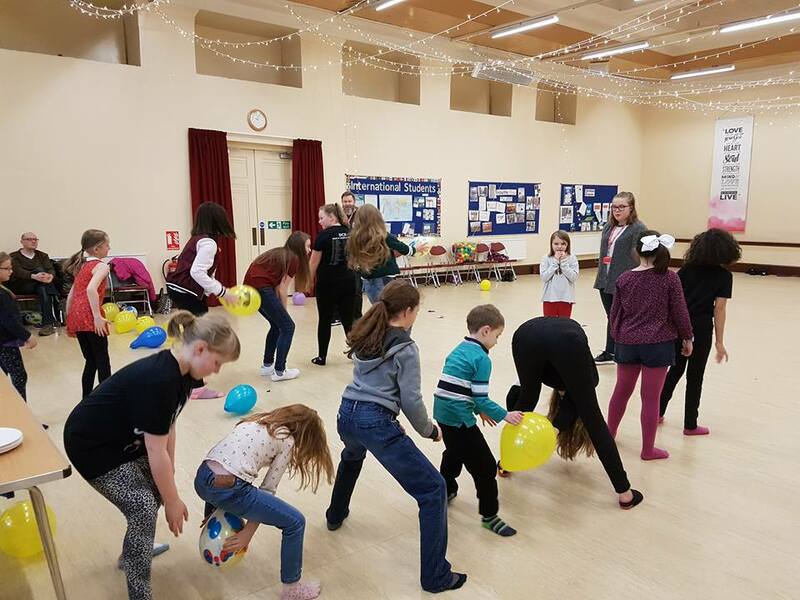 Lots of fun at GYC today with the Juniors having their annual ‘Fun Day’ – an afternoon of games, laughs and most importantly pizza! Strike! 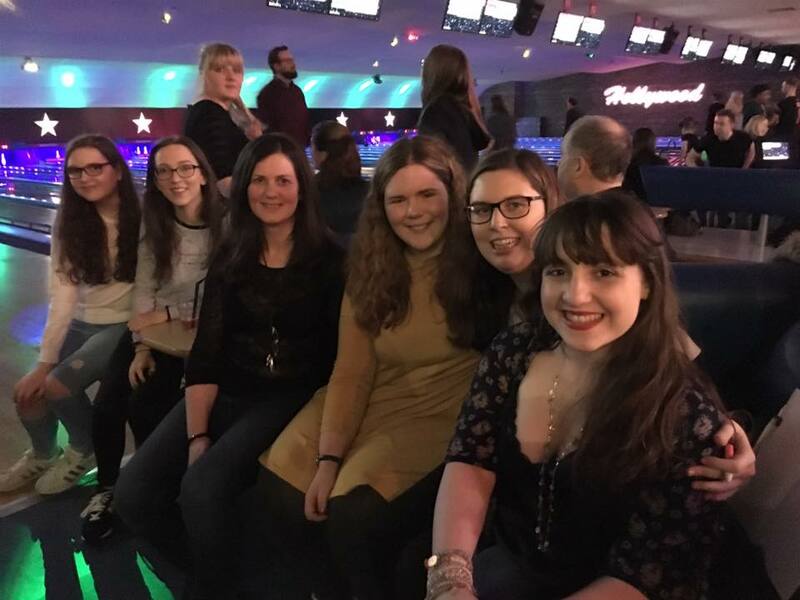 The Seniors enjoyed some friendly competition and lots of nonsense on their big bowling night out. Looks like it was a great night!